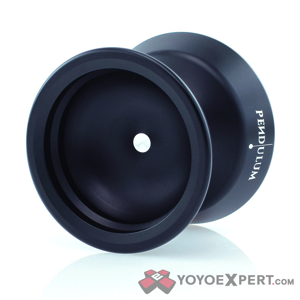 YoYoExpert Blog & Yo-Yo News – Big ThrowRevolution Release! Pendulum, HM02, Zephyr 2, & Kaiser! Big ThrowRevolution Release! Pendulum, HM02, Zephyr 2, & Kaiser! Avoiding the trend of pure rim weighted yo-yos, the new Throw Revolution model focuses on the proper balance of rim weight to overall weight. 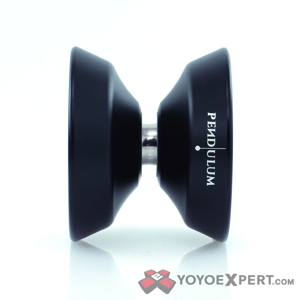 The Pendulum was designed to hit the sweet spot, and it really delivers! Placing an emphasis on Inner Rim Weight, the Pendulum design features an inner bump that gives you a solid stable feel with amazing spin power and speed. It offers superb control in play and a sense of confidence on the string through your riskiest tricks! 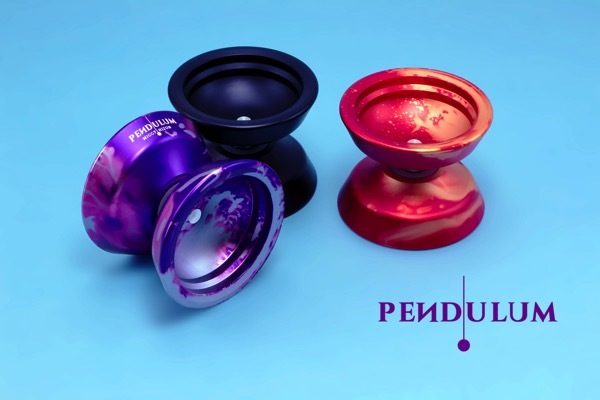 Every Pendulum purchase includes an exclusive ticket that grants you special access to a 1-on-1 coaching session (via Skype) with the 2011 World Champion Marcus Koh! 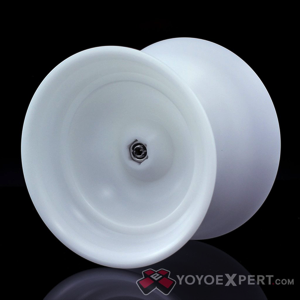 The Zephyr II was designed as the ideal competition level yo-yo. Created with pure performance in mind, this is something you really have to throw to believe! This is a bimetal design featuring a 7075 aluminum body and stainless steel weight rings. 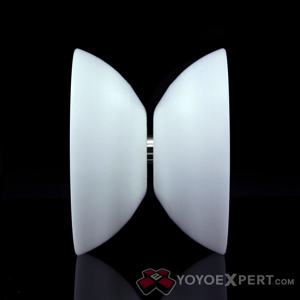 The rings are pushed as far to the outer edge as possible to amplify spin power and stability. The profile shape is designed to reduce string friction and simplify speed – Ideal for horizontal play and your fastest speed combos! This special edition Zephyr II is the signature model of Tran HueQuan! She loves yo-yo events and it’s always been her dream to attend the World Yo-Yo Contest. Each yo-yo comes with a special Postcard of Tran HueQuan and a portion of each yo-yo sold will go to help Tran HueQuan realize her dream in traveling to the World Yo-Yo Contest! With a number of Throw Revolution team members competing in 4A, Marcus Koh decided it was time to supply them with the best yo-yo for the job. The Throw Revolution HM02 was designed with 1 string whip regens in mind. The lighter weight combined with the more central weight distribution gives you ultimate control through region combos and allows for fast intricate play. The name isn’t just a jumble of letters and numbers, you may recognize it from Pokemon! In the game, HM02 is a move that enables you to “FLY”. 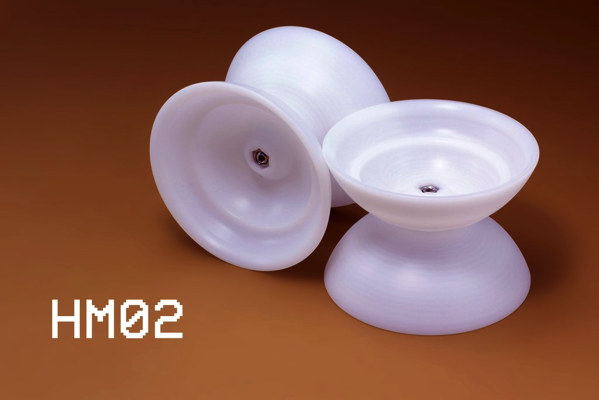 And that is the feeling the HM02 yo-yo gives you from the very first throw! ThrowRevolution gave the Kaiser a rounded H-shape profile for superb comfort in hand and on the catch. This is an important aspect which is often overlooked, especially with competition geared yo-yos, as it ensures a a smoother easier catch so your next throw will always be a good one. 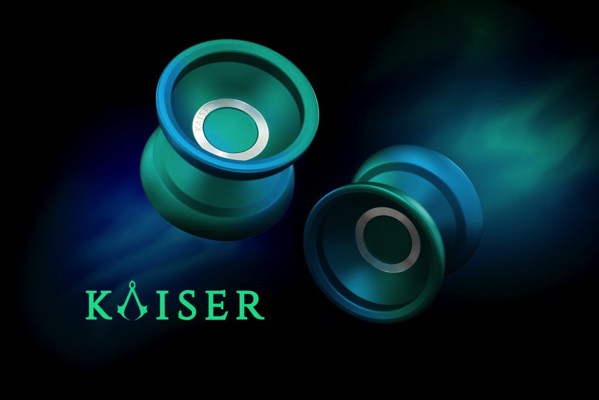 The Kaiser is machined from 7075 Aluminum to achieve the ideal weight distribution for competitive play. The thin walls, low center weight, and thick rims give it a super stable feel in play without too much heft – Similar to a bi-metal feel. It moves fast, maneuvers through off plane tricks with ease, and with a concave bearing licensed by Dif-e-yo it spins long and smooth!